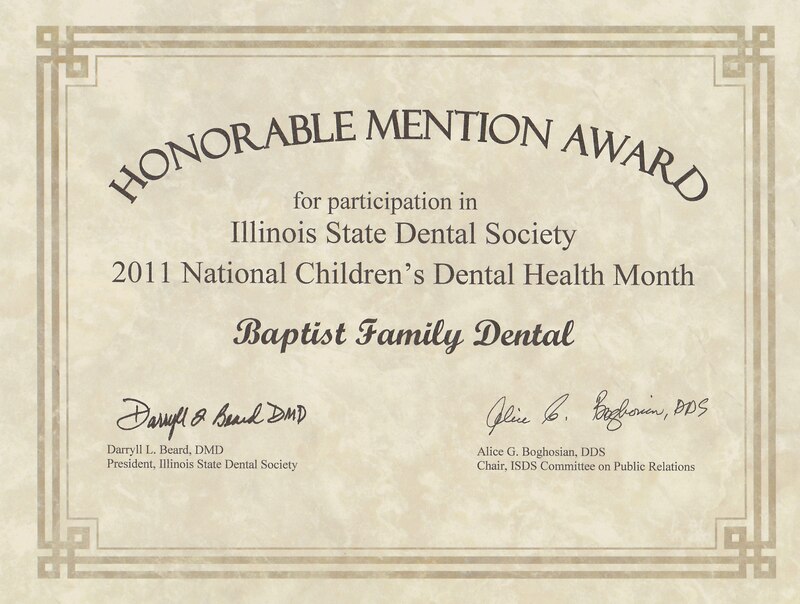 The team at Baptist Family Dental thoroughly believes in actively contributing to the oral health of Chicago's south side community (including Beverly, Mount Greenwood, Morgan Park, Oak Lawn, Alsip, Worth and the surrounding townships). 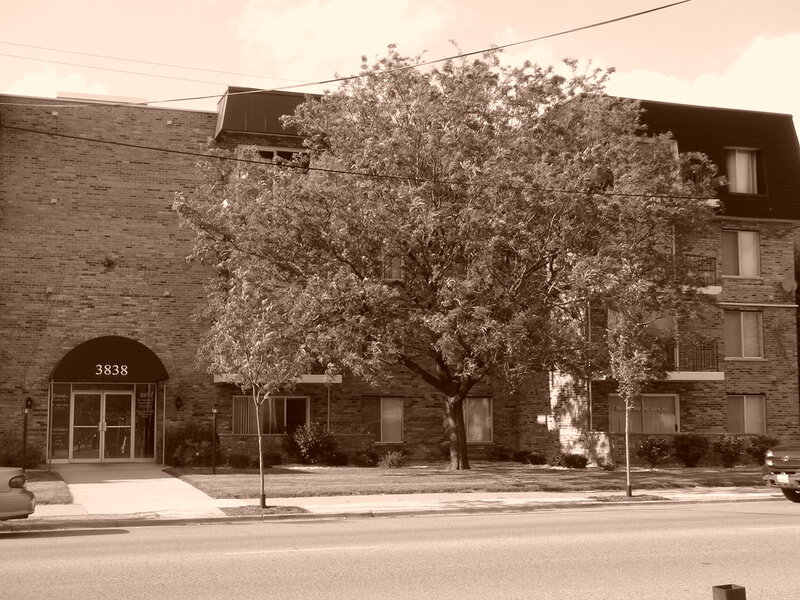 The primary way we achieve our goal is through direct treatment and education of our new and existing patients. We also are involved in other activities to increase oral health awareness and reduce disease prevalence in our community. We would like to thank all who made ‘Give Kids A Smile 2016’ a success this year. We were able to provide exams, cleaning, fluoride and complete school forms for many families in our area. It was a pleasure to share smiles and even some genuine ‘belly laughs’ with the children and their parents! We would like to thank all who made ‘Give Kids A Smile 2015’ a success this year. We were able to provide exams, cleaning, fluoride and complete school forms for many families in our area. It was a pleasure to share smiles and even some genuine ‘belly laughs’ with the children and their parents! 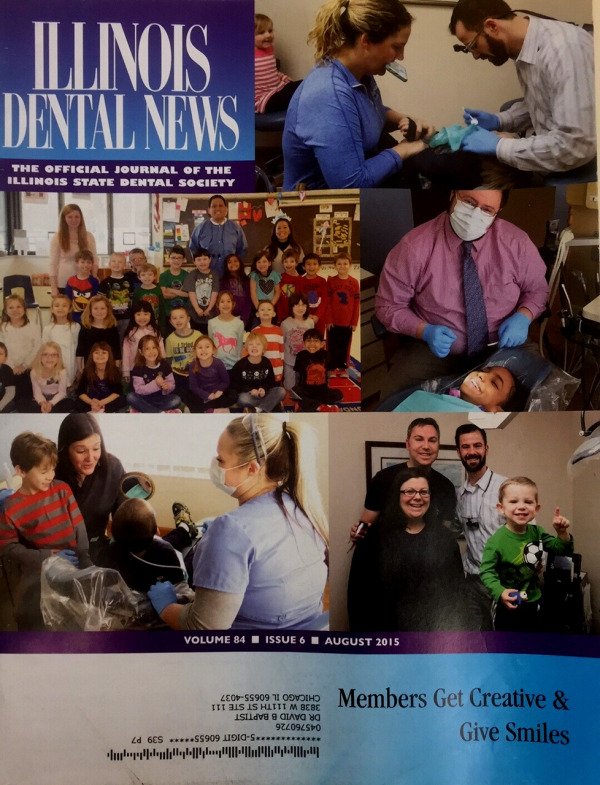 We even made News with the COVER OF The Illinois State Dental Society bi-monthly publication! 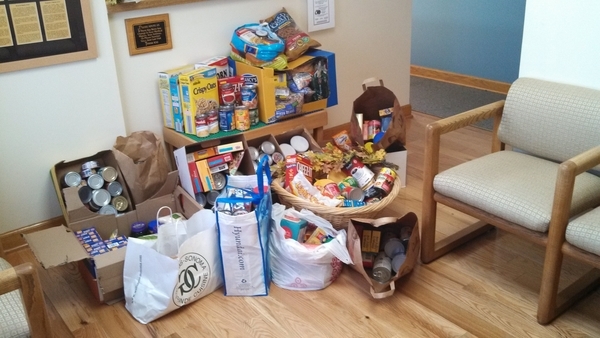 Baptist Family Dental thanks all for helping Maple Morgan Park Community Food Pantry prepare for the 2015 holidays by collecting non-perishable items or monetary donations. Your donations will helped people in our own community who are struggling. Thank you to all of our patients who helped Baptist Family Dental in collection for the Maple Morgan Park Community Food Pantry Food Drive. 2013 appears to have been our most successful drive to date! Your donations of food and money will help to ensure that all the families in our community have a Happy Thanks Giving! Baptist Family Dental is helping Maple Morgan Park Community Food Pantry prepare for the holidays by collecting non-perishable non-refrigerated items or monetary donations through November 15th 2013. Help us to help the families in our community! We would like to thank all who made ‘Give Kids A Smile 2012’ a success this year. We were able to provide exams, cleaning, fluoride and complete school forms for many families in our area. It was a pleasure to share smiles and even some genuine ‘belly laughs’ with the children and their parents! Baptist Family Dental is helping Maple Morgan Park Community Food Pantry prepare for the holidays by collecting non-perishable non-refrigerated items or monetary donations through November 15th 2011. Help us to help the families in our community! Baptist Family Dental is proud to be a supporter of several groups providing shelter and support for those in need. These include: Mercy Home for Boys and Girls, The Salvation Army, and Franklin County Shelters. In recognition of National Children’s Oral Health Month, Baptist Family Dental is proud to announce that it will be sponsoring its own 2nd annual Give Kids a Smile Day on Saturday February 19, 2011. We provided free exams, cleanings, and fluoride treatments for children. Thanks to all who participated to make Baptist Family Dental's Give Kids a Smile Day a huge success! Lion's & Scouts 25th Annual Christmas Food Drive. Bring non-parishable food items or monetary donations to our office collection box; all donations will directly benefit people in need from our own community. Thanks to all who helped feed our community! On February 20, 2010 our team provided oral exams, prophylactic cleanings, and fluoride treatments free of charge to over 20 local children and their families in recognition of National Children’s' Oral Health Month! In September 2009 we participated in A Taste of Mount Greenwood distributing oral health information and advice to attendee's of the fair.